Splash Deck open from 11 a.m. to 9 p.m., daily. 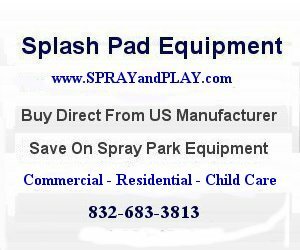 This entry was posted in Montana and tagged Missoula Montana, splash deck, splash pad, spray park, sprayandplay, water feature, waterplay. Bookmark the permalink.